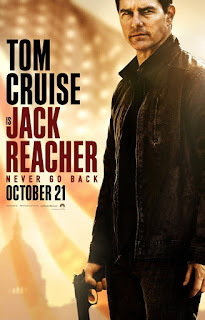 We're giving away 25 admit-2 passes to see an advance preview of Paramount Pictures' Jack Reacher: Never Go Back, starring Tom Cruise, Cobie Smulders, Patrick Heusinger, Aldis Hodge, Danika Yarosh and Holt McCallany. The screening takes place on Monday, October 21st at AMC Tysons Corner: It starts at 7:30 PM, but seats are first-come, first-served; so winners are encouraged to show up sooner than later (between 6:30 and 7:00 PM.) Seating is not guaranteed. Fill in the entry form below, and we'll select 25 winners to receive a pass for two. Winners will be notified by e-mail. All entries must be received before Friday, October 14th at 11:59 PM EST, so act fast. Good luck! 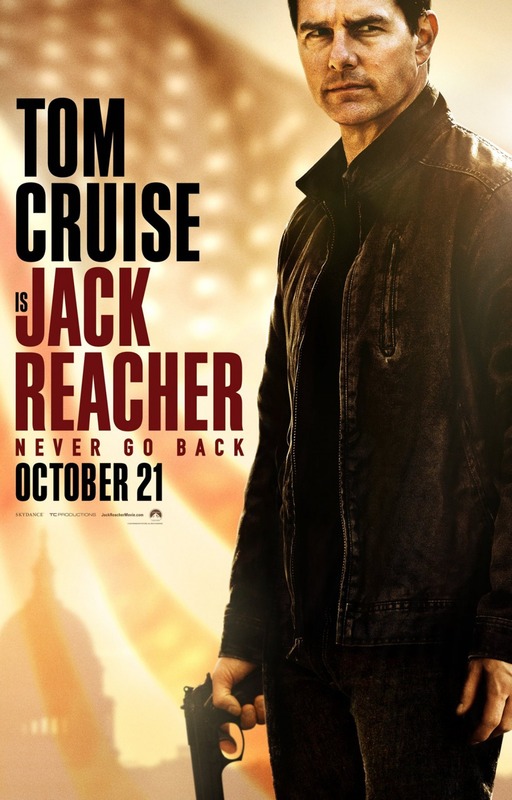 Jack Reacher: Never Go Back opens Friday, October 21st. Click here to learn more about the film.